Libraries for WordPress Plugins, Part 3 The final post in a series of posts about writing high-quality code in WordPress plugins. In the last three posts, I’ve talked about libraries for WordPlugins that I find to be extremely helpful in writing high-quality codebases. This post will wrap up the series with the final set of tools that we typically use when building solutions for others. 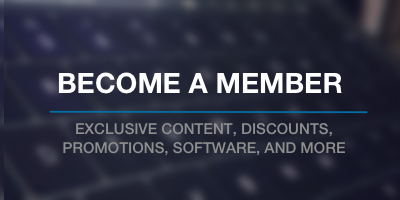 The purpose of this series has been to share the tools, utilities, and libraries for WordPress plugins that I’ve found – through others and through experience – to help write high-quality code before even committing it to Git. So here’s an explanation of the final two libraries. But what’s this mean exactly? PHP Parallel Lint is a simple utility that helps to evaluate the syntax of your code in a faster way than other libraries offer. That is, it does in parallel (think multithreaded programming) versus one file after the other. I think it’s fair to say that most developers want to write secure code, but it’s tough to be aware of all of the various vulnerabilities that exist (especially when they change day-to-day). 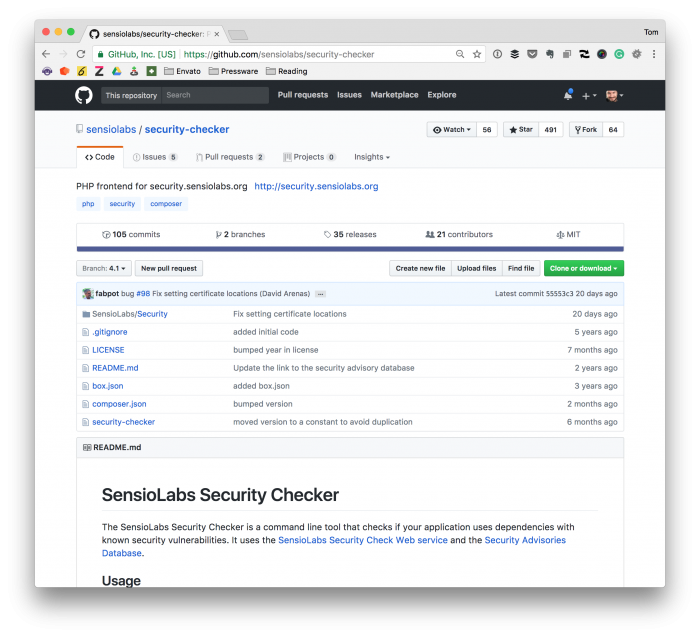 The SensioLabs Security Checker is a command line tool that checks if your application uses dependencies with known security vulnerabilities. It uses the SensioLabs Security Check Web service and the Security Advisories Database. Just like the other libraries mentioned in this series, this is one that hooks into the commit process and analyzes your code against the aforementioned databases. 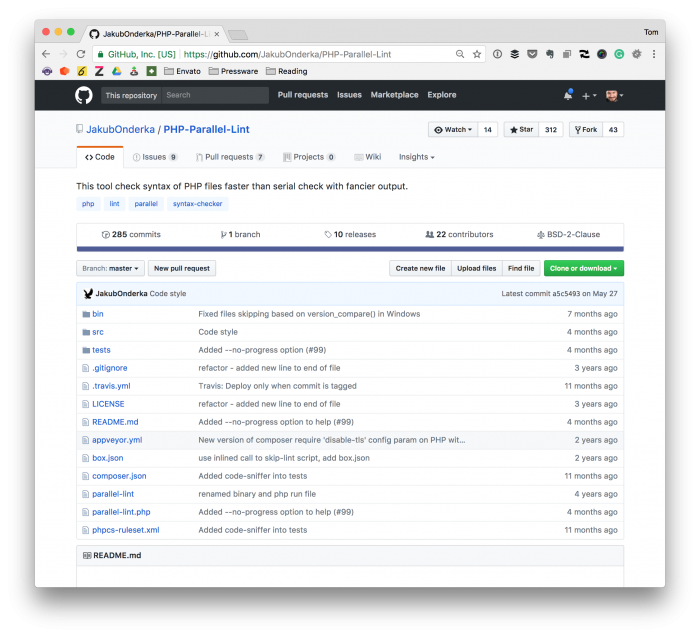 This wraps the full list of tools that I set out to cover when writing this series; however, for some, it still raises the question of how to hook these into WordPress-based projects. So in an upcoming post, I’ll walk through exactly that.